On Saturday, September 19th we relived a great party at Space Ibiza, the perfect prelude to the awaited Kehakuma-elrow Closing Party. Time passes, but we follow minute by minute, second by second on the dot. 23:00h Ion Pananides opens the Sunset Terrace as usual. His alternative sound begins to excite the first attendees having fun with games by elrow. During the entire night they are accompanied by Igor Vicente and Waifs & Strays. 00:00h Ibiza or Bollywood? 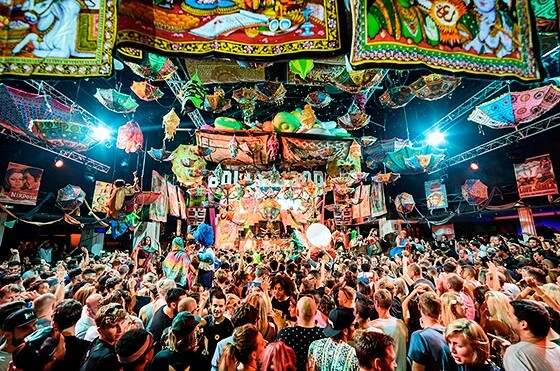 elrow show transforms the Main Room as a colorful India while the beats of the singermorning George Privatti are heard. 1:00h Michael Mayer, the label boss for KOMPAKT visits Kehakuma for the last time this season. His unique sound transports you to Frankfurt’s most underground. 1:30h elrow also has another German headliner, in this case, Mathias Kaden. The DJ who spins since the age of fourteen knows how to maintain the rhythmic energy of the dance floor until the end of his session. 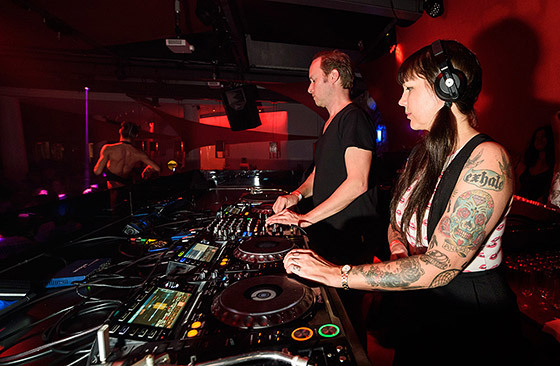 2:30h Miss Kittin joins Michael Mayer in a back to back to remember. 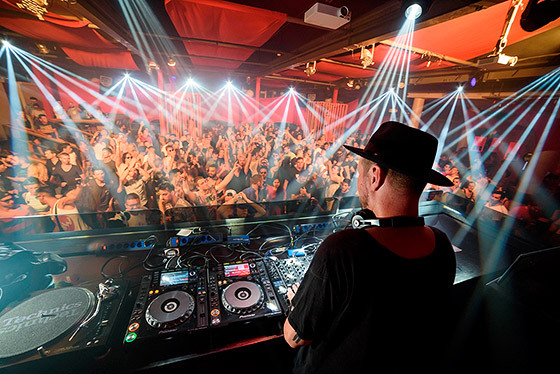 The French singer, songwriter for tracks like ‘Frank Sinatra’ and ‘Requiem for a hit’ merges with Mayer in a set that combines the best of timeless Techno. 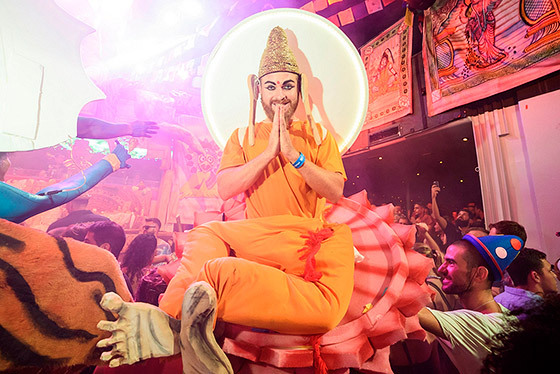 3:30h Jay Lumen, between typical Bollywood dances, takes the elrow stage to demonstrate his proficiency in spinning. The dance floor goes wild when he presents his latest single ‘LondOFF’. 4:00h The Danish Kölsch closes the Kehakuma Terraza with the most vibrant live set. With his brilliant set-up he creates modern music only for demanding ears. 5:30h De la Swing, an elrow favorite, bids farewell to his fans with the fast rhythms of Techno House. Nobody stops jumping in the main room of the club, the euphoria in the air is intense. More than 10 hours of partying, 18 guest artists, 1 special guest, 3 dance floors… on September 26th we celebrate the Kehakuma-elrow Closing Party. Buy your tickets for Kehakuma – elrow and don’t miss Art Department, Fritz Kalkbrenner, Los Suruba and many more DJs.